Ms. Tam serves as the firm’s Intellectual Property attorney. 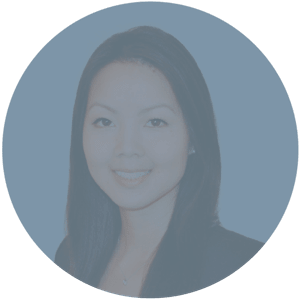 In that role, she assists our clients in a variety of matters including copyright, trademark and patents, as well as affirmative enforcement and defense of Intellectual Property claims. Her experience is diverse and includes all aspects of complex intellectual property litigation, managing intellectual property portfolios and developing strategy and security offerings. Her areas of experience include unfair competition, software applications, e-commerce, open-source projects, semi-conductor device fabrication, laser systems, biotechnology, medical devices, genes, renewable energy, nutraceuticals, digital media, domain names, publishing, advertising, fashion branding, rights of publicity; counseling and licensing of intellectual property; clearances of names and marks; trial consultant, customs, practices, and procedures.